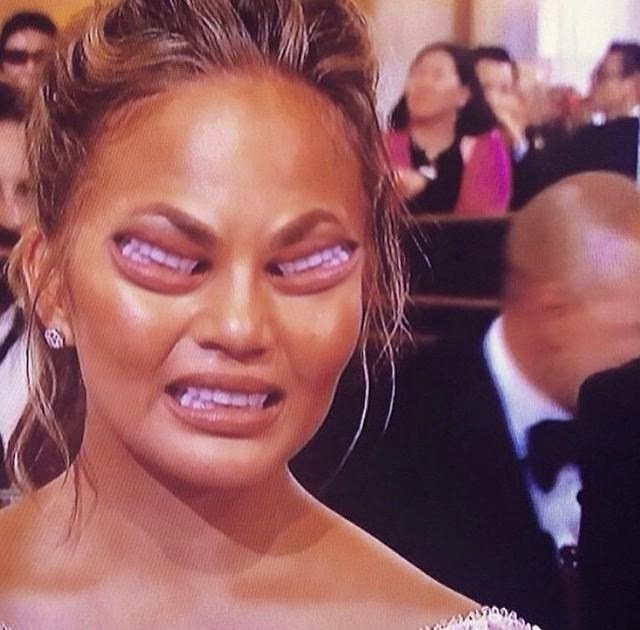 Chrissy Teigen's 'Cry Face' at the Golden Globes Goes Viral - Ooooooo La La! Well, well, well... look how the tables have turned. 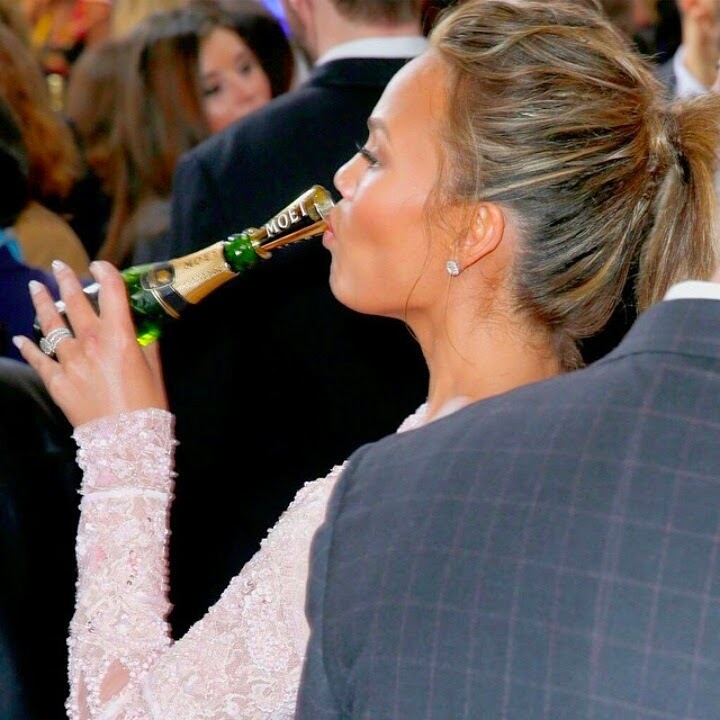 Chrissy Teigen, model and John Legend's wife, is very well-known on Twitter for saying whatever is on her mind ... Like recently when she tweeted in reference to actress Tamera Mowry, after Tamera posted a picture on Instagram sharing she was pregnant. "It's been 5 minutes and I'm a meme"
"Sorry I don't practice my cry face okay"
I think Chrissy's going to need another drink! Must See Golden Globes Award 2015 Highlights! 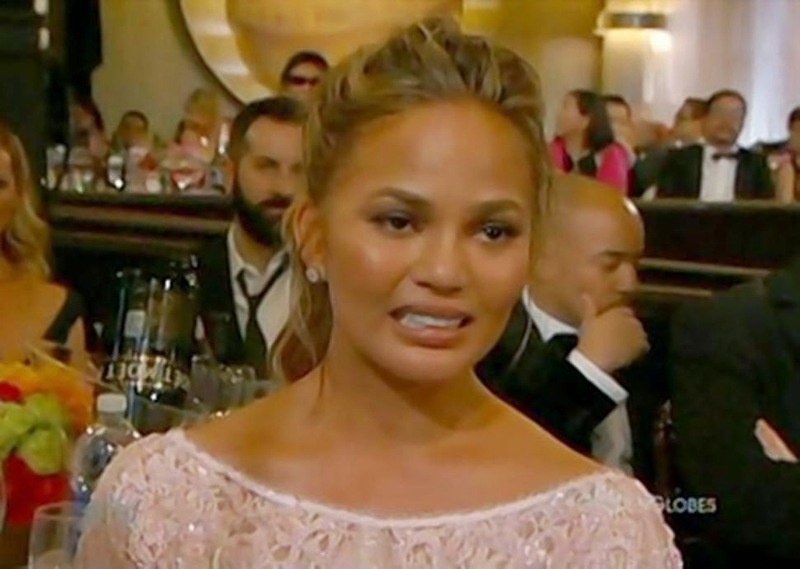 Common & Michael Keaton's Moving Speeches, Bill Cosby Jokes & JLo Got the Globes Too! Tamera Mowry is Pregnant Again! 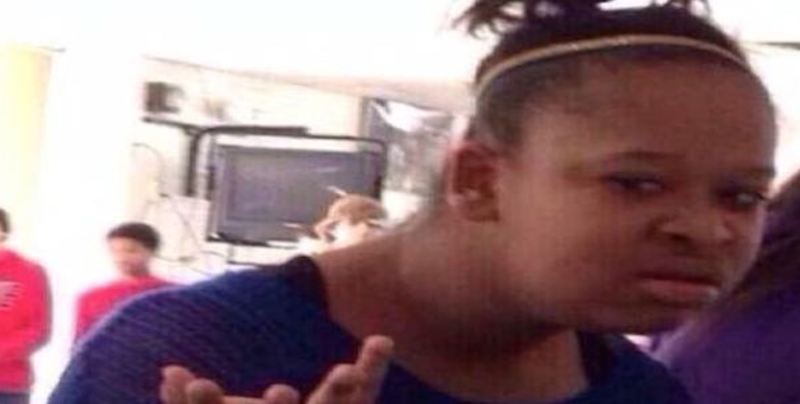 Chrissy Teigen Throws Shade?